Oh, and buy a t-shirt before the sale ends! Or don’t, whatever. 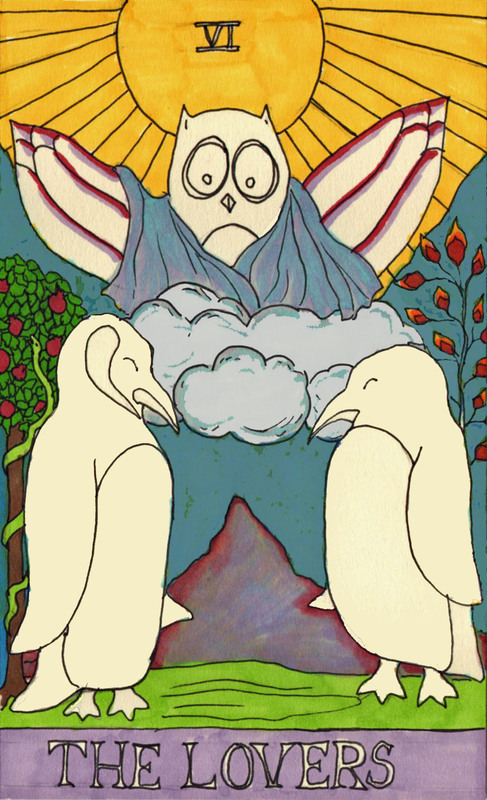 This entry was posted on February 2, 2015 by naralesser and tagged overthinking again, owl, penguins, tarot.